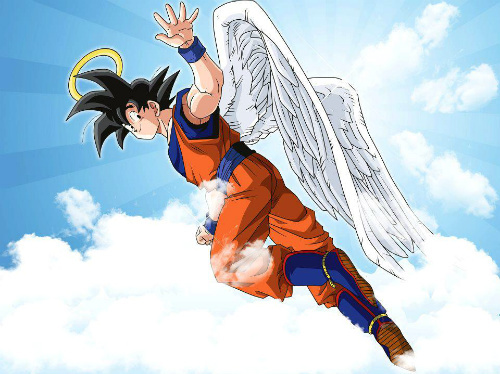 September 16th, 2013 - Both DBO Taiwan and DBO Hong Kong have announced that they'll too be shutting down on October 31st, and with that, Dragon Ball Online is officially dead. I'd like to thank everyone who helped make this site what it is, and to say that I don't have any plans to shut it down. I still plan on finishing a few new features I'd already started, now with the hope of preserving the history of the game, but I can't say when any of that will be ready. Go here for discussion on the TW servers closing, or here for the HK servers. August 27th, 2013 - After roughly 3 and a half years of service, the Korean version will be closing its doors on September 26th. This comes after almost four months of no patches of any kind to the game. May 6th, 2013 - This new version of the Language Patcher adds a few new features, and over 3,500 new translations. With this new version, I'm broadening the scope of what the Language Patcher provides. In addition to providing translations, I'd like to attempt to fix certain client-side game bugs that have stuck around for a bit too long. For starters, this version of the patch will address a bug that players commonly exploit to crash each other's game clients. If anyone has any information on other bugs you think I should take a look at, send me a PM. The Language Patcher now also has the ability to translate all of the in-game help files, and I've also provided support for translating the Language Patcher itself. Information on how to unlock these new features can be found here: http://dbocom.com/forum/showthread.php?t=32447. I'd also like to thank everyone who's been submitting translations, most notably: AphraelFlute and Deception, who provided the vast majority of the new translations. I'd also like to thank Tempest, who played a major role in helping create the crash bug fix. April 22nd, 2013 - The skill calculator has been updated so that all of the information it presents is exactly what you'd see in-game. In addition, the calculator is also now available in Korean and Chinese. April 18th, 2013 - This version of the patch addresses an in-game crash that sometimes occurs when opening the crafting window. If your game is currently patched with a previous version of the Language Patcher, you'll need to unpatch using either the Game Launcher, or by manually downloading the tbl.pak and lang.pak files for your version. Enjoyable and hearty, and scissors! Gunz 2 bounty hunter Online game bonus JoJo sent 100,000 yuan, tournament guide first! (Korea) conducts, such as implementing a mascot system Ver.2 update! (Korea) finally appeared in cell! Implementing the update!